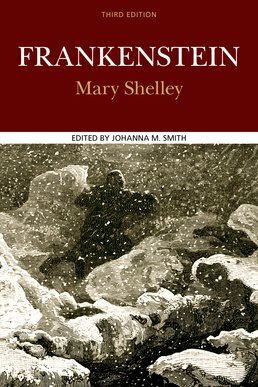 Gain deeper insight into the original 1831 text of Frankenstein by studying the book alongside a variety of additional resources. Approach the book with a more critical eye thanks to supportive essays, contextual documents, and a glossary of critical and theoretical terms. 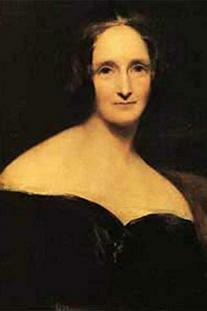 Mary Shelley (August 30th, 1797-February 1st, 1851) is considered one of the greatest writers of her time. She is best known as the author of the classic gothic novel Frankenstein: or, the Modern Prometheus. Johanna M. Smith is an Associate Professor of English at the University of Texas at Arlington, where she teaches drama, law and literature, and eighteenth- and nineteenth-century British literature. She has published numerous articles in the latter fields, as well as a Twayne guide to Mary Shelley and a coedited anthology of eighteenth-century British women's life writings. Her current research focus is British women in the public sphere from the mid-eighteenth to the mid-nineteenth century.